The ubiquitous Indo-Western ensemble gets a fashionable spin this season. 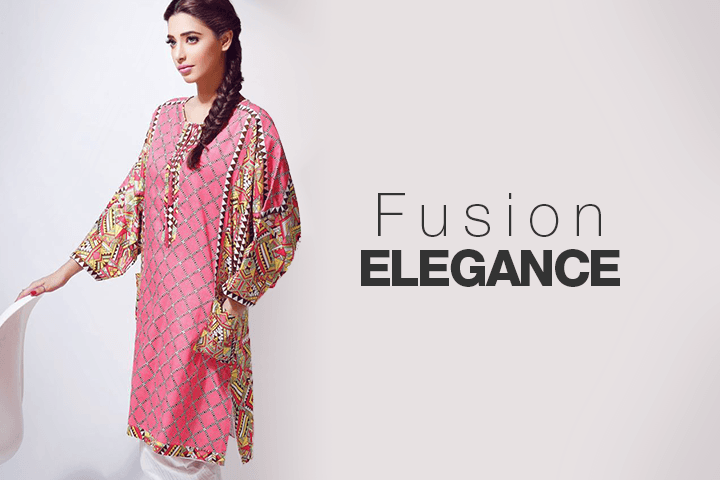 Kurtis are a no-fuss take on the regular kameez and easily paired with summery palazzos with the same elan as a pair of denims. EthnicQueen offers a bevy of feminine designs in confectionary hues and unexpected detailing while Uptown Galeria's creations are an alluring mix of prints and patterns.